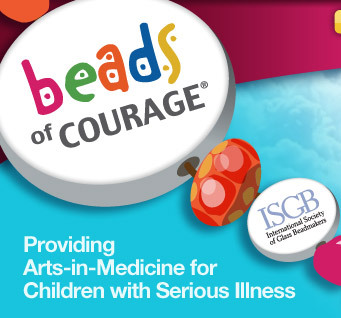 This is such short notice but for those of you bead makers in the Southern California area there will be bead making a plenty over at The Mandrel in Torrance for Beads of Courage. The event is from 11-3 and is going to be a good time. I’m going to try to get over there and if I do I’ll report back on how the day was…it’s for the children!! Oh yay! Thank you for doing this and posting about it. Those beads mean so much to families.